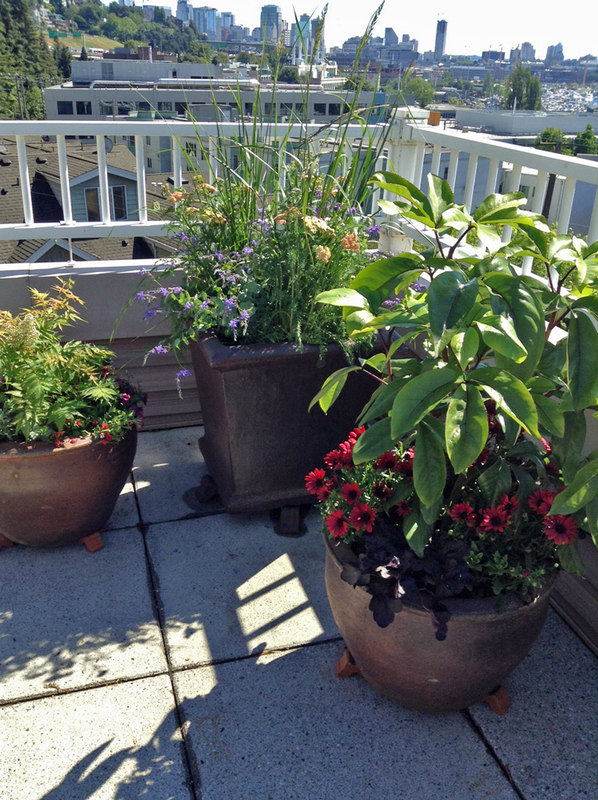 Bring luxury to your home, inside and out, with the help of container gardens. 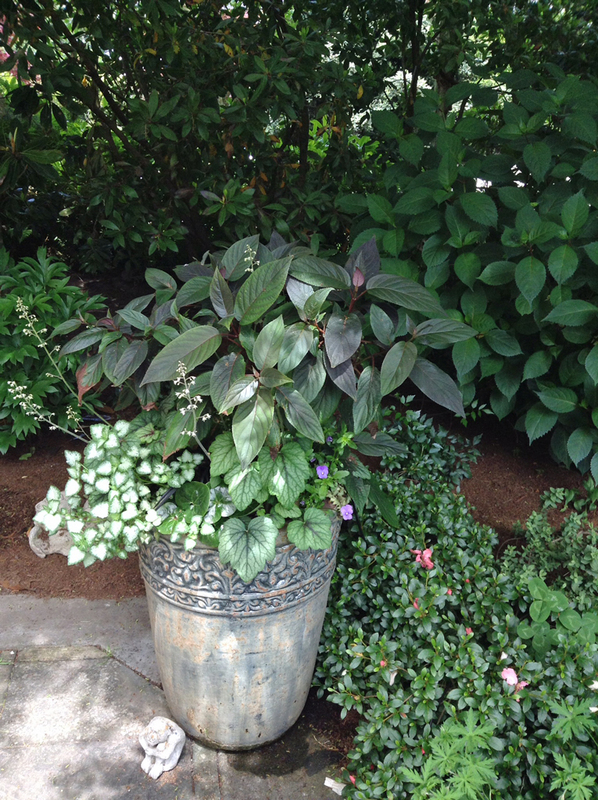 Swansons offers upscale containers planted with lush foliage and flowers, expertly designed to fit your style. Our designers offer a breadth of expertise to help make your living space an oasis. 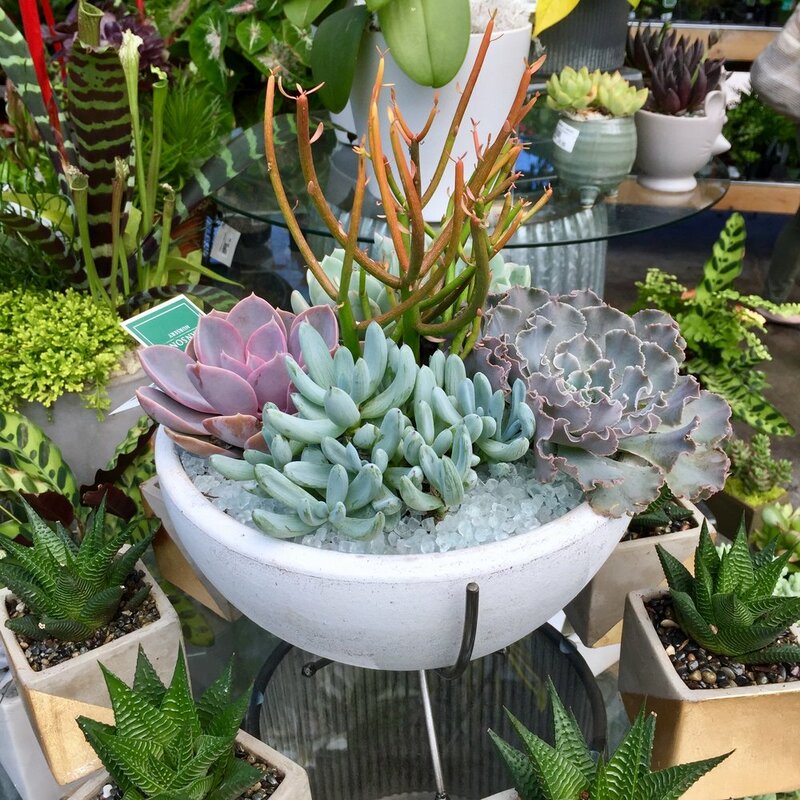 Whether you are just beginning to build a sanctuary or you’re searching for the finishing touch, our design team creates customized container gardens to reflect your lifestyle. Swansons’ container designers are always working on a project; if it’s not a personalized container garden tailored for your unique aesthetic, then it’s an arrangement of their own inspiration. We are proud our container design team offers much more than the standard ready-to-take-home arrangement. Instead, they create artisan containers spanning a broad repertoire of design styles from contemporary to cottage garden, architectural to floriferous, minimal to grandiose. All the while, the personality of each designer shines through in every display. Get to know the designers behind the containers! Read more about each of our container designers below. 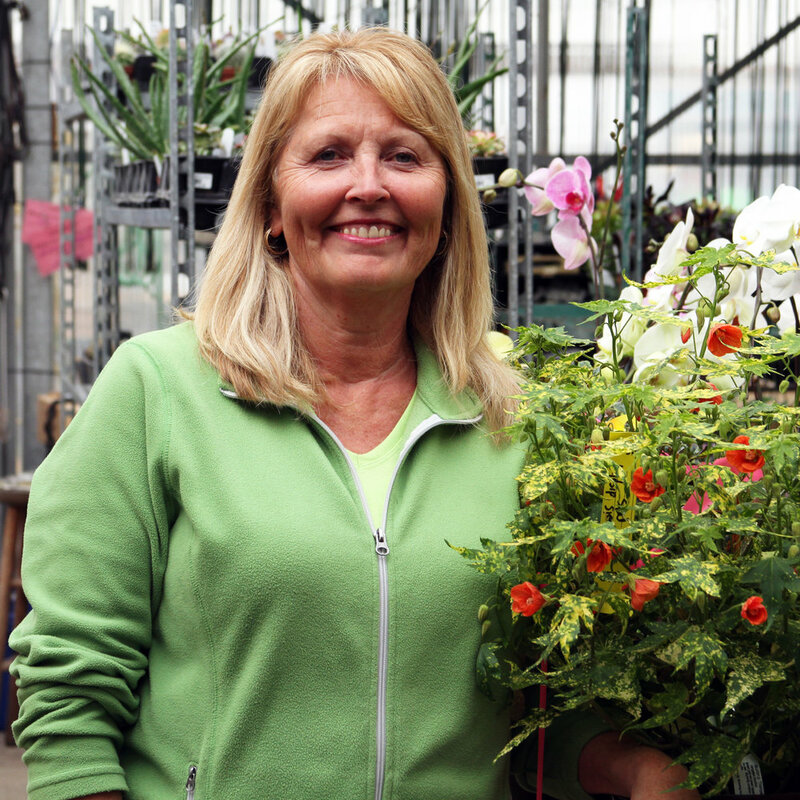 Favorite Swansons Nursery moment: Coming into work on summer mornings just as the fog is lifting and dissipating, you can smell the salty air coming in off the Sound. It is a relaxing and comforting place to be; it’s a tranquil way to start the day. Favorite flower: Peonies, lilies, hydrangeas. This goes back to my floral arranging days. 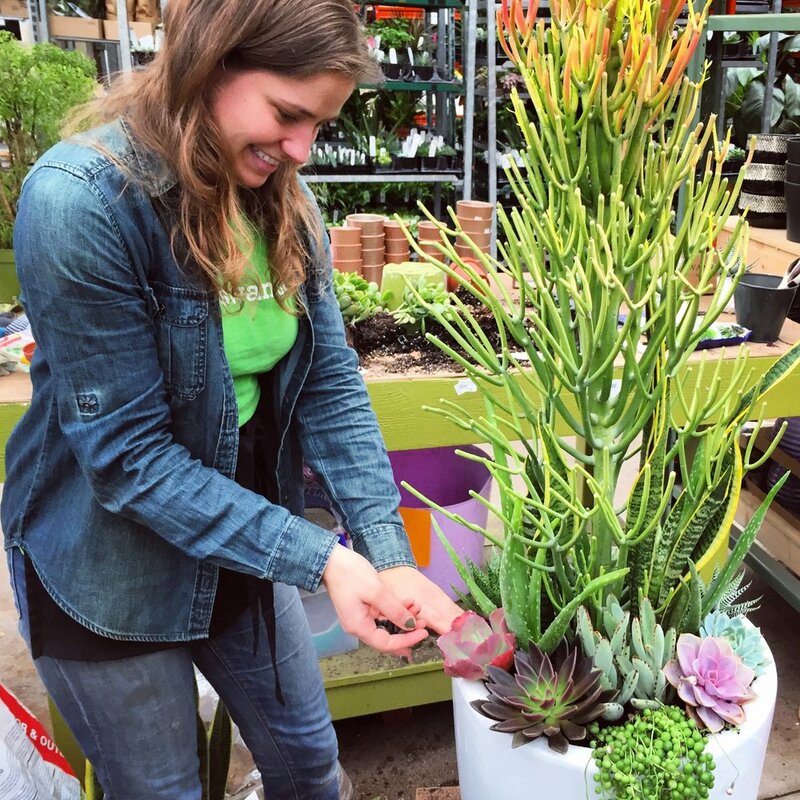 Favorite thing about Swansons: “The employees and customers are here because they want to be, with the objective of making their personal or collective space more beautiful with plants and flowers." Favorite season: Spring. I love early spring, before it gets really hot and it is still fresh and cool, while everything is blooming and there are baby birds. There is renewal everywhere and I love it. New growth is everywhere. Favorite flower: The spring flowers – I love daffodils because I like the way they smell. This time of year, I love the smell of Ligustrum. I planted a Ligustrum vulgare and it just fills the air. I like them all, but those are my nostalgic favorites. Swansons’ designers can help you as much as you would like: Choose a unique and original design created by one of our designers; create an elegant “concierge container” with the help of a designer alongside you assisting with selections to create a cohesive container garden; or, allow our designers to do the work for you, and take advantage of comprehensive design services for an in-home installation. Whichever route you opt for, these designs come to life thanks to our talented, expert container design team. Stay tuned for follow-up blog posts about Swansons’ Container Design team. Each expert has their own talents, specialties, and areas of expertise. We are excited to highlight and share more of each designer’s unique work.